St Pancras and Islington Cemetery in East Finchley was opened in 1854 to cater for London’s ever-increasing numbers of dead. 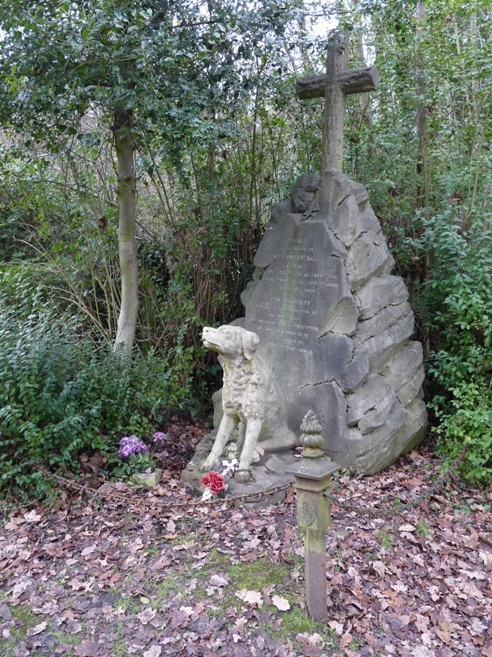 The city churchyards of Euston, King’s Cross, Tottenham Court Road, Camden, Islington, Highbury and Kentish Town were full, and to cater for the burials of the council’s citizens, vast out-of-town burial grounds were erected on the outskirts of London. 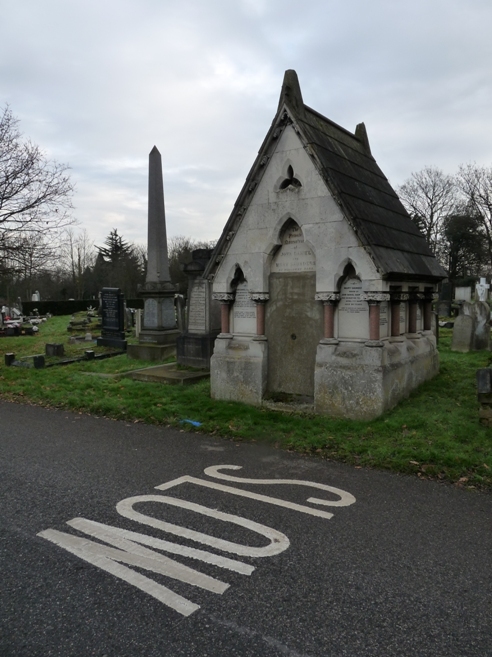 While St Pancras and Islington followed in the footsteps of Highgate, Nunhead, Kensal Green et al, these were all private enterprises, and this was London’s first publicly-owned cemetery. At 88 acres, it also claims the title of London’s largest. For the first time, Londoners found that when they died, they would now be laid to rest in a place they had never lived. 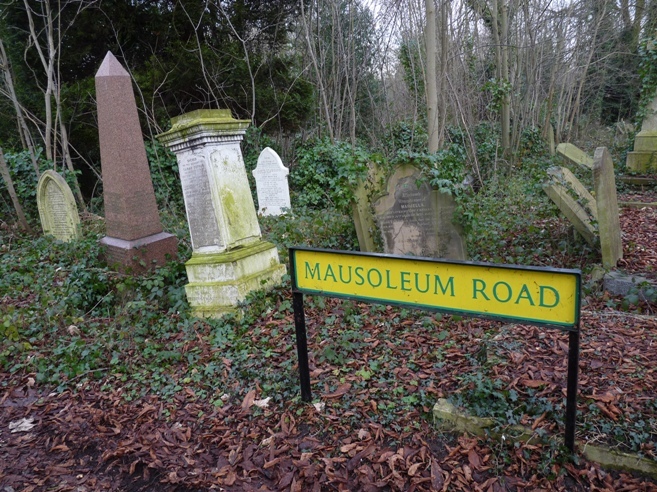 Even people who had already been buried within the boroughs weren’t safe once the new cemetery opened; many old graves were disinterred and the remains shunted over to the new cemetery. 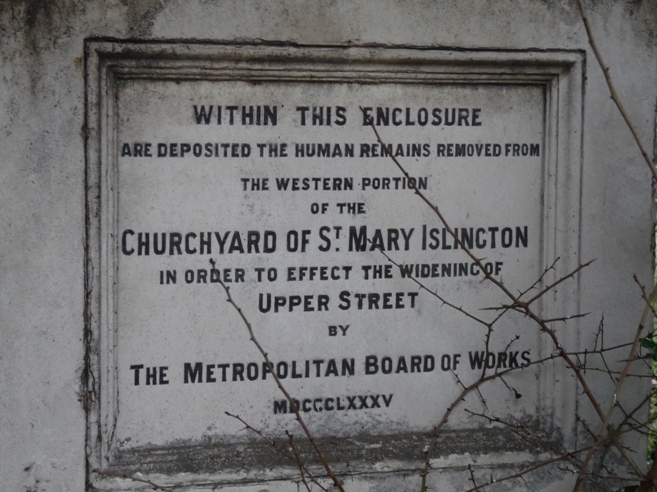 One particularly unpleasant reason for this is trumpeted on a triumphant memorial plaque: Upper Street in Islington was being widened, and the old burial grounds were in the way. Like most of the large nineteenth-century cemeteries, upkeep of the grounds has been sporadic and often ineffective, and the earliest parts are thick with ivy, beech trees and brambles. One memorial which has been kept clear, however, is that of William French. 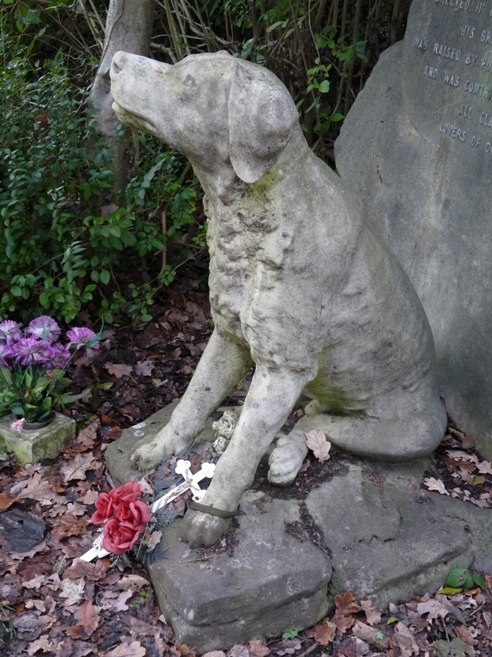 Sacred to the memory of William French, aged 50, who lost his life on July 13th 1896 while saving a dog from drowning in Highgate Ponds. This monument, erected in commeration of his brave deed, was raised by public subscription, and was contributed to by all classes of lovers of dumb animals.